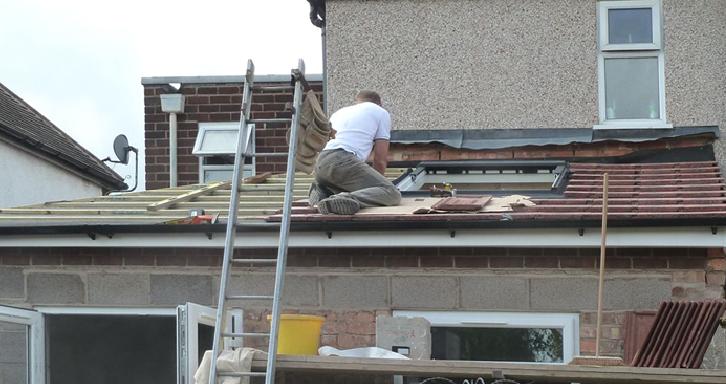 Bawden Builders Coventry offers a comprehensive range of services for the repair and refurbishment of residential and commercial roofing. 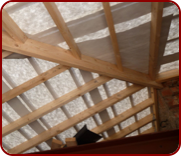 Whatever your roofing issue Bawden Builders Coventry has answers to all your roofing problems. Remove your concerns over leaking roofs, damages, and general repair by contacting Bawden Builders for your free quotation. If patch repairs are regularly necessary, it may be time for your roof to be re-covered. It is difficult for a homeowner to judge whether a new roof is required. If you need advice about the soundness or safety of your roof, contact Bawden Builders Coventry for our expert opinion or for a roof survey. 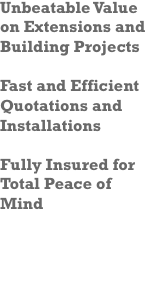 We will survey your roof and provide you with the best solution to give you peace of mind in the knowledge that you’re roof will protect you and your property from the elements for as long as possible! Bawden Builders are specialists in EPDM Flat Roofing systems and have been providing this service to clients in Coventry and surrounding areas for years, EPDM flat roofing is a specialist single ply rubber membrane cover that is made using a 100% cured synthetic rubber Ethylene, Propylene, Diene and Monomer. 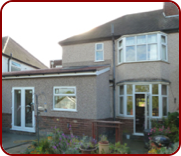 Unlike other materials, a EPDM roof from Bawden Builders does not suffer with cracks or splits caused by age. The EPDM roofing repels all moisture and “breathes” to allow vapours to escape, which prevents blisters from occurring. Despite its resilience it is easily moulded to blend in with the contours and shapes of your roof, accommodating sky lights, gutters and pipes.